Great investment opportunity! 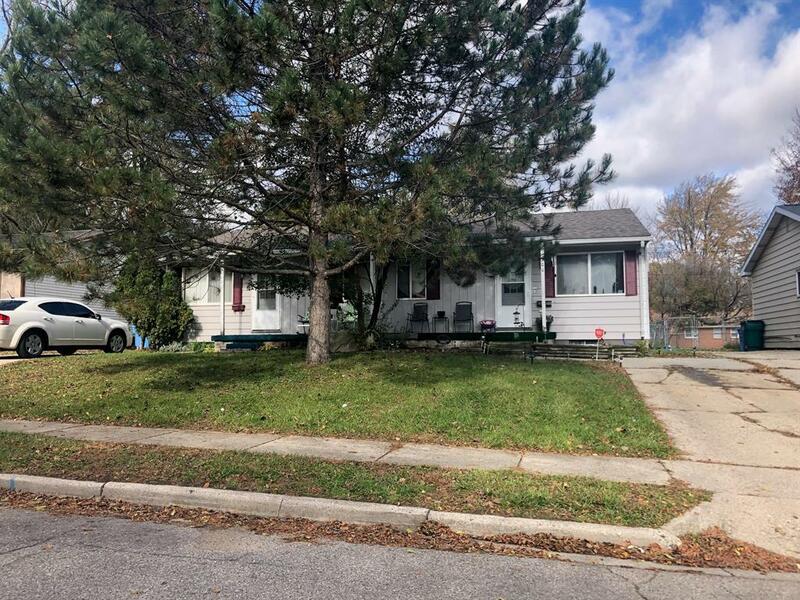 2 bedroom, 1 bathroom duplex in Lansing. Tenants pay all utilities.